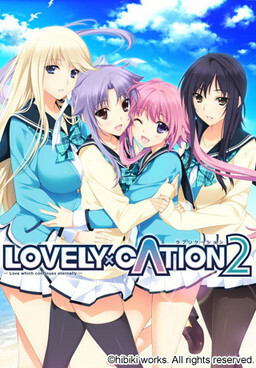 As the name implies, Lovely x Cation 2 is the second entry in the “Cation” series, and it’ll feature 4 different heroines. The story will start in spring and centers around a protagonist who is commuting to a private school and will be living alone due to his parents’ work. All set in a quiet town by the sea, he safely moved into his new home. But when he stops by the local shrine for his fortune, he gets to hear bad news. It tells him to find the love of his life right now or else he’ll be living a miserable life. Having no experience in that field he’s at a loss at what to do. 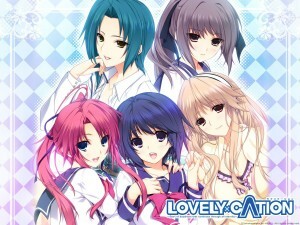 Will he really continue his life in this way or can he gather up his courage and find himself a girlfriend?